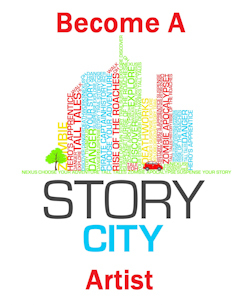 Story City is excited to announce that the Expression of Interest (EOI) is now open for Story City – Port Adelaide 2016. We are looking for a writer, and illustrator and a musician/composer to join our production team to create a new choose-your-own-adventure style story for the Port Adelaide area. As part of this project, artists will be collaborating with students from a local school to produce the content for the app. This is a unique and exciting opportunity to share skills with students and to work hand-in-hand with them to create a fun, new adventure for the Port. 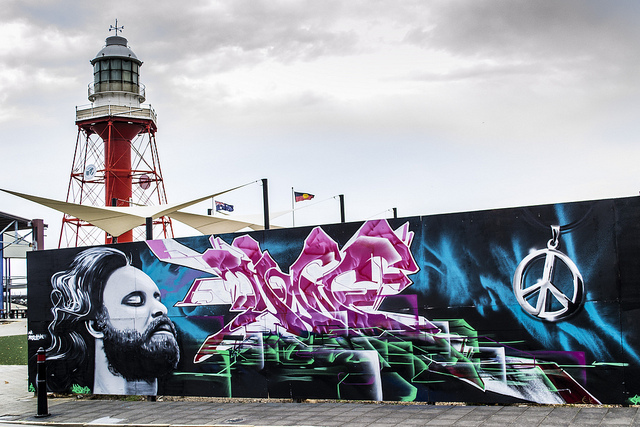 This opportunity is open to any writers, visual artists and musicians in Adelaide that have a passion for the coast and an affinity for Port Adelaide. See the EOI document for more information. UPDATED SUBMISSION DEADLINE: Applications are due by 11:59pm Monday 4th July 2016. If you are not based in Adelaide don’t despair! Sign up to our Writer or Artist/Musician newsletters and you will be the first to hear about EOIs for other cities across Australia.